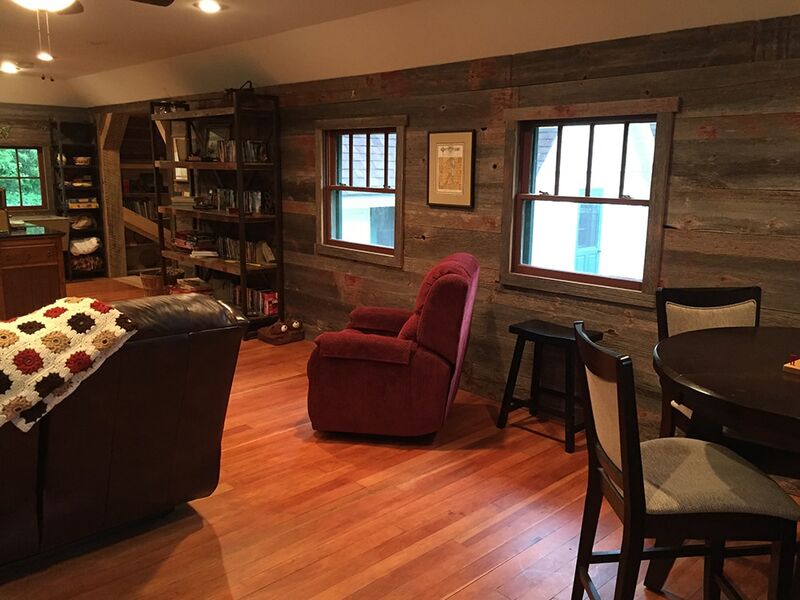 Red Barn Reclaimed Wood Paneling Reveals Weather-Worn Character. 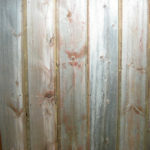 Faded Red Barn Board Reclaimed Wood Wall Paneling is sourced from the quintessential big red barn that many associate with the traditional American farm. 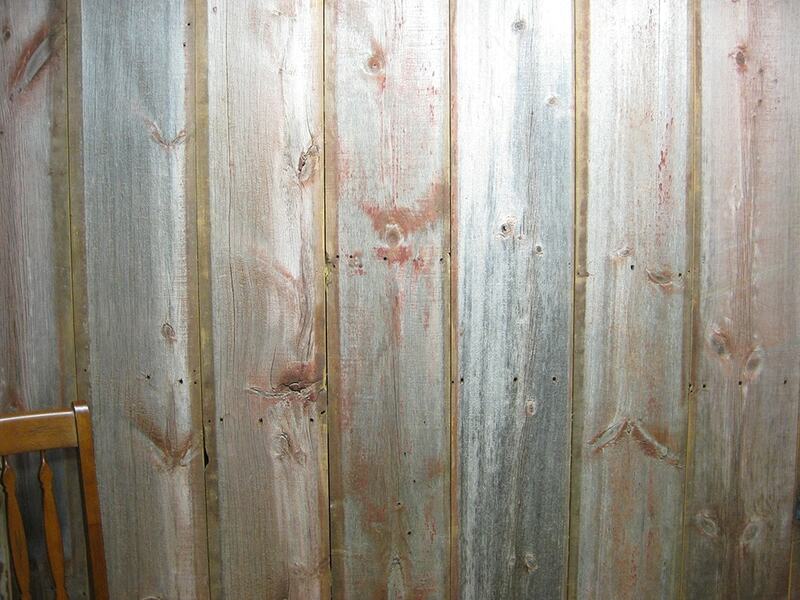 These reclaimed wood boards have weathered the elements, and a soothing gray with hints of red has replaced their once-shiny red coat. 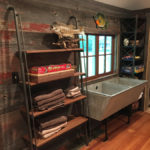 This type of reclaimed wood paneling is very stable and less prone to shrinkage than other lumbers, as the reclaimed wood has stood the test of time in the sun, snow, and rain – not to mention differing temperatures. 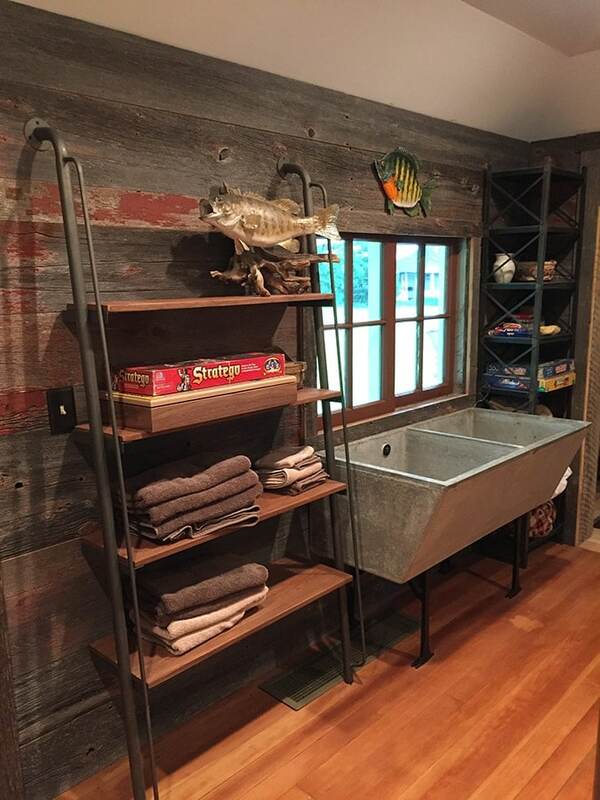 With our Faded Red Barn reclaimed wood paneling, you can turn any project into a soulful, rugged composition of weather-worn character. 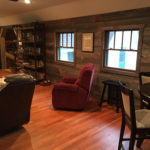 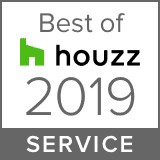 Feel free to to call us directly to discuss the scope of your project or request a quote for reclaimed wood paneling and we will get in touch with you.